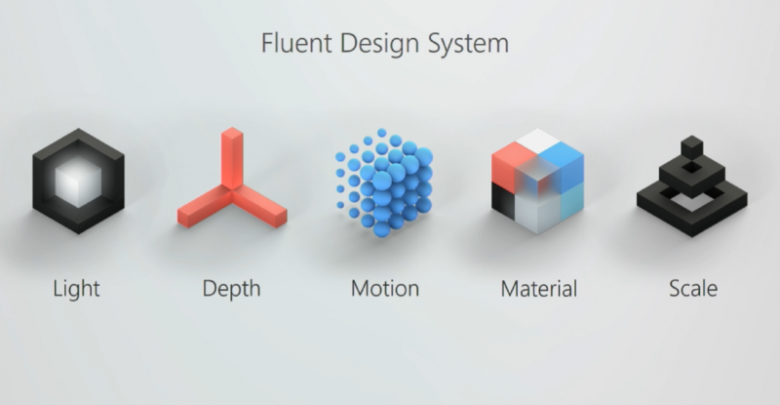 In 2017, Microsoft announced that they would be implementing a brand new design system in Windows 10, called the ‘Microsoft Fluent Design System’. Microsoft stated that the new design system was being implemented to deliver “intuitive, harmonious, responsive and inclusive cross-device experiences and interactions”. You can read more about the 2017 announcement here. 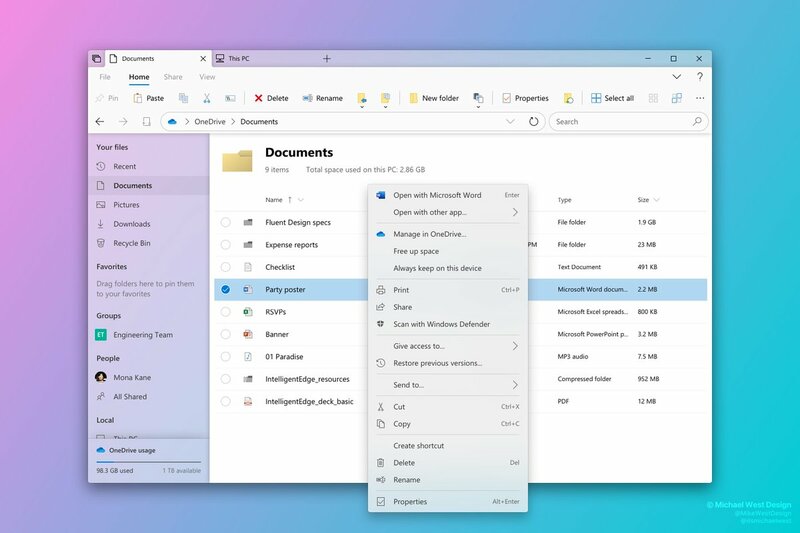 Ever since the announcement, Microsoft has been hard at work trying to implement the design system across all of Windows 10 and first-party Microsoft applications. Fast forward three years after the announcement and we can see the new design system implemented almost across all of Windows 10 and various first-party Microsoft apps. One major Windows 10 app that lacks the new Fluent Design Update is the File Manager. The File Manager has not received a major transformation ever since the switch from Windows Vista to Windows 7. However, it seems that all of that will be changing next year. New reports are being circulated which claim that Windows 20H1 will rock a completely new File Manager. The app is rumored to sport a completely new design with increased integration with various services that Microsoft has to offer. Users who are part of the Windows Insider Programme will possibly be receiving the update later this year. At the current moment, we have no clue how the revamped File Explorer will look like. 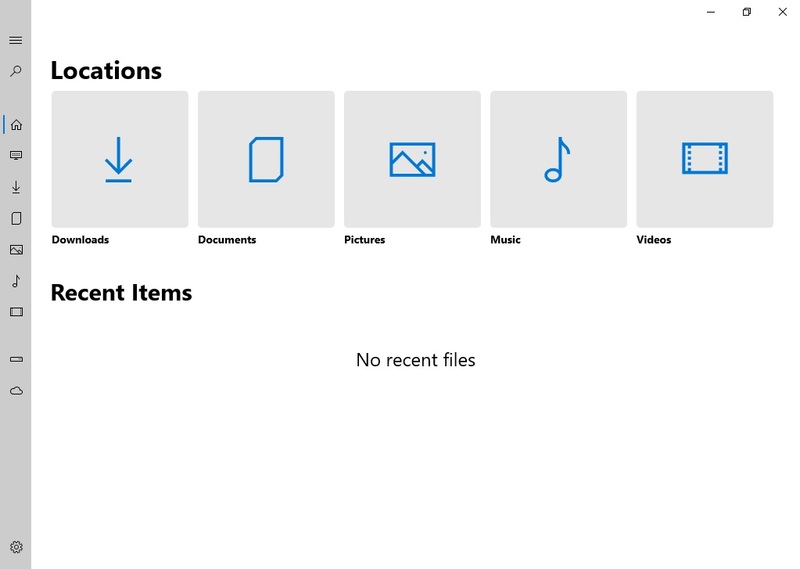 Michale West has created a concept design to show us what the File Explorer will possibly look like. Read more regarding the upcoming feature here. Tired of waiting for the new File Explorer? Here’s a UWP File Explorer solution created by a student called Luke Blevins. You can read more on how to get this File Explorer in MSPoweruser’s article here.